TOKYO -- Toyota’s decision to push back the start of operations at its scheduled new plant in Mexico to the first half of 2020, from the initial plan of 2019, won’t have an effect on plans to end Corolla production in Ontario, the company said on Thursday. Japan's top automaker had initially planned to start building the Corolla sedan at the $1 billion Guanajuato plant but said last week it would switch production to a new U.S. factory to be built with Mazda Motor Corp.
Toyota also assembles the Corolla at a plant in Cambridge, Ont., but production plans there will not change, a Toyota Canada spokeswoman said. 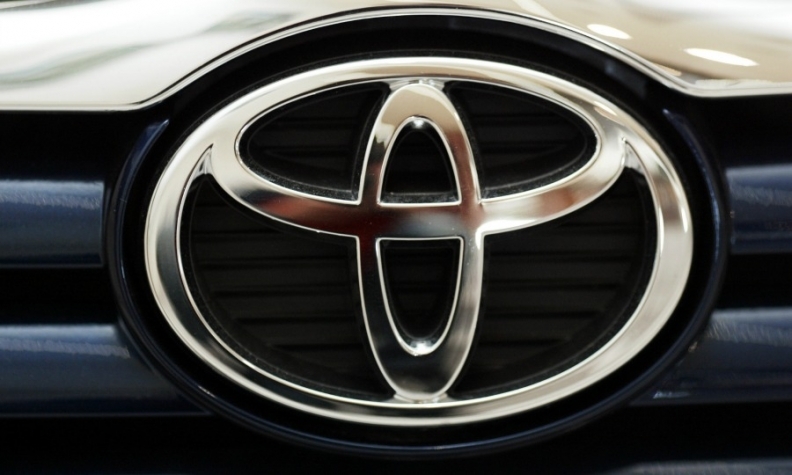 “There is no change to the plan or timing for us at Toyota Motor Manufacturing Canada (TMMC). As originally planned, TMMC is going to end Corolla production in 2019 and produce the RAV4,” Suzanna Ball told Automotive News Canada in an email. Toyota said the delay in Mexico was necessary to adjust its supply chain there to produce the truck-based Tacoma pickup model instead of the Corolla compact car. That factory could also build SUVs, a Toyota spokesman in Mexico said last week. "With the production model change to the Tacoma pickup, the start of production will consequently be in the first half of 2020," a Toyota spokeswoman said. "However, we will make our utmost effort to advance the timing in order to minimize the impact to suppliers and the local community." Until the scheduled start of the joint venture plant with Mazda in 2021, Toyota will supply the Corollas that were initially slated to be built in Mexico from its factories in Mississippi and Japan, the company said.